Existing studies on predicting election results are under the assumption that all the users should be treated equally. However, recent work  shows that social media users from different groups (e.g., “silent majority” vs. “vocal minority”) have significant differences in the generated content and tweeting behavior. The effect of these differences on predicting election results has not been exploited yet. 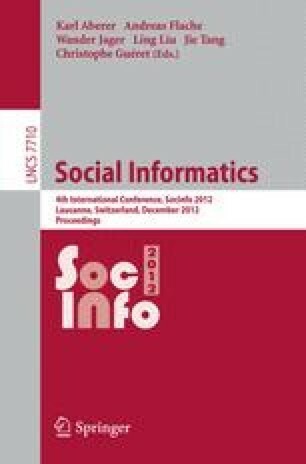 In this paper, we study the spectrum of Twitter users who participate in the on-line discussion of 2012 U.S. Republican Presidential Primaries, and examine the predictive power of different user groups (e.g., highly engaged users vs. lowly engaged users, right-leaning users vs. left-leaning users) against Super Tuesday primaries in 10 states. The insights gained in this study can shed light on improving the social media based prediction from the user sampling perspective and more.